Keates, who watched as his side came back from 2-1 down to lead by three-goals-to-two, before going on to draw the match at full time, admitted that he was disappointed to exit the competition, but insisted that spot kicks are a lottery and there is plenty to be positive about. 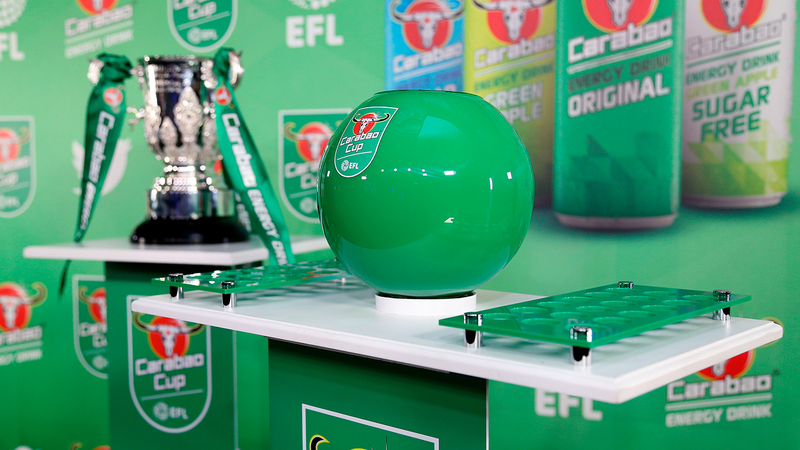 Walsall arrived at Tuesday evening's match in search of an all-too-rare place in the Third Round. Dean Keates side, who were yet to taste defeat in the 2018/19 campaign, have been in superb form, despite being among may pundits favourites for relegation. 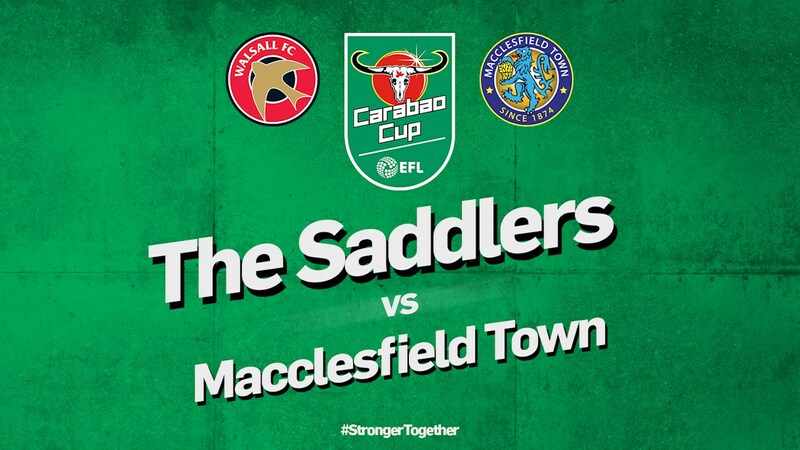 Dean Keates: "Macclesfield Will Give Us a Big Test"
The manager, who has already seen his side eclipse last season's EFL Cup performance following their Round One triumph over Tranmere Rovers, went on to talk about the possibility of facing a Premier League side in the next round, admitting that the Silkmen will be keen to achieve the same thing. Dean Keates side defeated recently-promoted League Two side Tranmere Rovers by three-goals-to-one to boom their place in the second stage, with opponents Macclesfield defeating Bradford City on penalties. 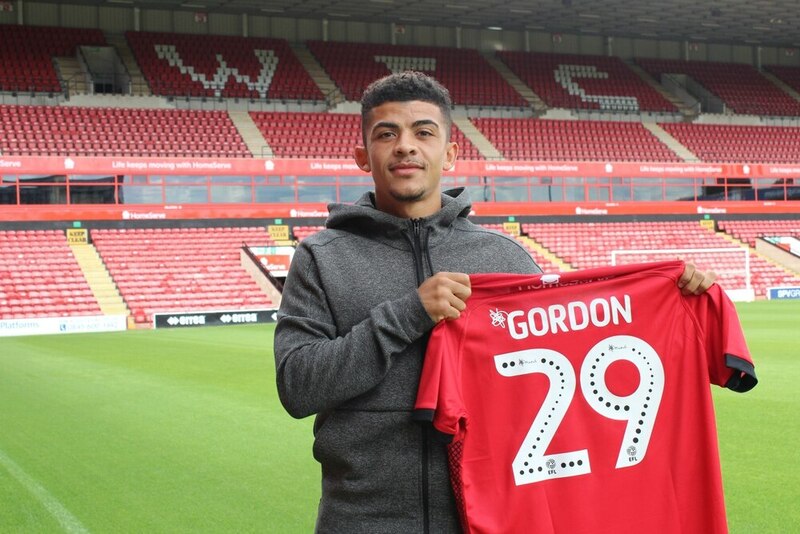 Walsall manager Jon Whitney has spoken to the local press and revealed that the club recently missed out on one of their transfer targets as highly-rated Macclesfield Town winger Danny Rowe opted to join Ipswich Town, over several other interested sides. 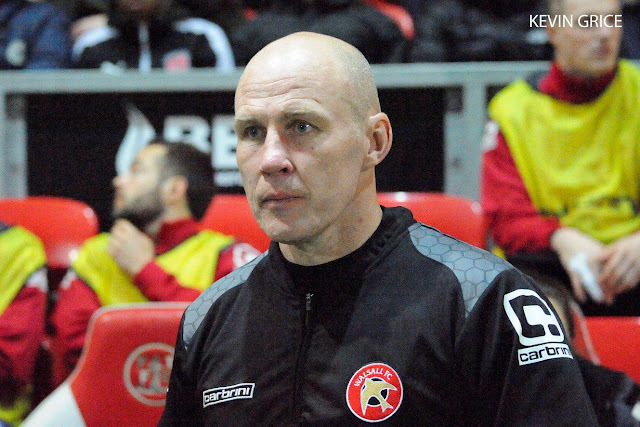 Walsall manager Jon Whitney has spoken to BBC WM Sport following Saturday afternoon's Emirates FA Cup First Round defeat to National League side Macclesfield Town, and has discussed his disappointment as his side exited the competition.